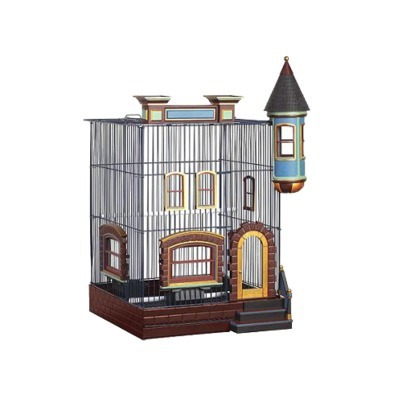 Prevue Pets Products Fetherstone Heights Brownstone Bird Cage. Prevue Pets Products Fetherstone Heights Stone Cottage Bird Cage. Prevue Pets Products Fetherstone Heights Cape Cod Bird Cage. This post was originally published on January 4, 2013.